Here’s a collection of the best inspiration for you. 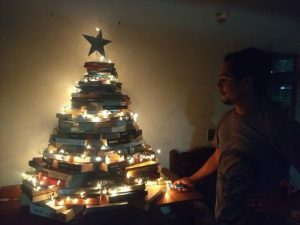 We have forever been decorating our Christmas trees using the traditional way and we guess it’s time to experiment a little. 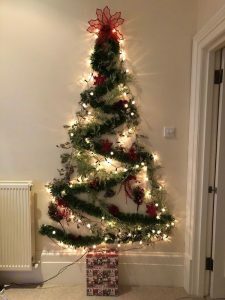 If you are just like us and are not willing to decorate your Christmas tree exactly the same way you did last year, we have great ideas for you. 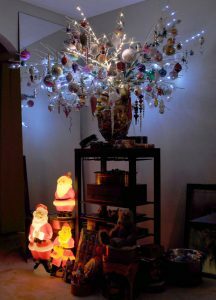 There are plenty of things in the house that can be used to decorate or even make a creative Christmas tree. 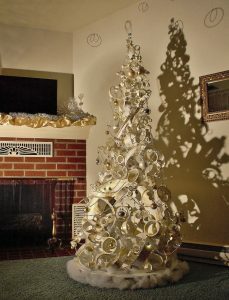 Count in wreaths, ribbons, honeycomb, paper cups or even old tires, these ideas will help you with everything. 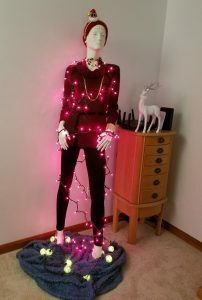 Here are 11 extremely Instagram worthy and creative Christmas trees that will give you all the newness you need this season. 1. A Christmas tree using old tires and a bucket. 2. 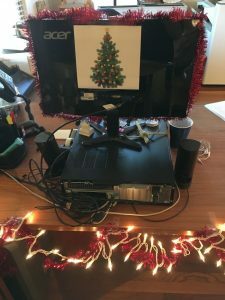 Because there was no room for a real Christmas tree. 3. 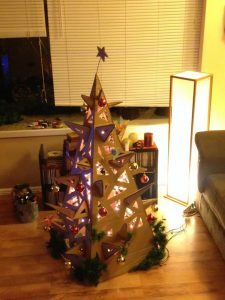 A cardboard box Christmas tree because we are creative. 4. Books, books everywhere; all that is to be read in 2018. 5. 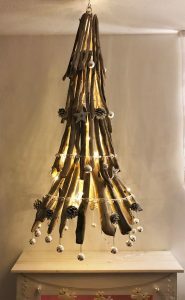 A Bavarian Driftwood Christmas tree. 6. Because this season is to be jolly and it truly deserves a Vegas-style Christmas tree. 7. 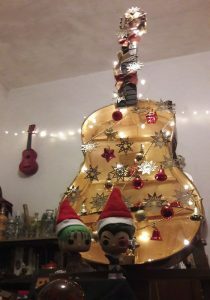 It is Bulma and Vegeta’s first Christmas. 8. The inner workings of Vader finally revealed!! 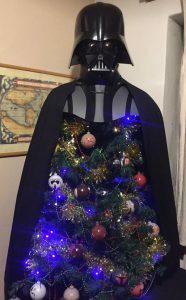 Merry Sithmus, people! 9. 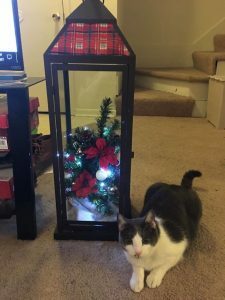 A cat save version for the Christmas season. 10. Do you think I could borrow that dress sometime? – a question we all wish we could ask this amazing lady. 11. And this one is too lazy to put up an actual tree.